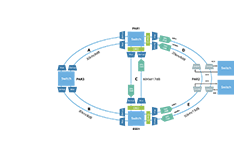 Shape a flexible, resilient and efficient data center to thrive in future challenge. 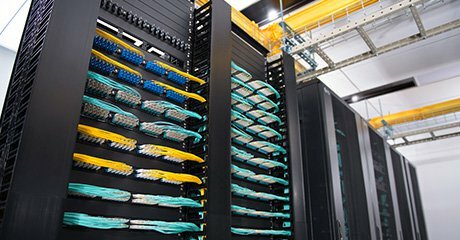 A modern data center is never complete. 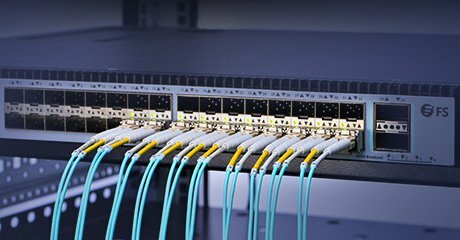 At FS, we understand the importance of readying your data center for higher speed, better scalability, more capacity and lower total cost. 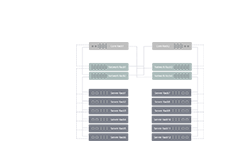 Whether you're an enterprise, a multi tenant, a service provider or a cloud provider data center, we can provide you with the finest end-to-end solutions to transform your current facility into the connected and efficient data center of tomorrow. 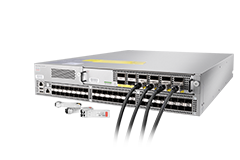 Bring fast speed and fully compatibility to your network switches with our high quality fiber optic transceivers, DAC and AOC cables. 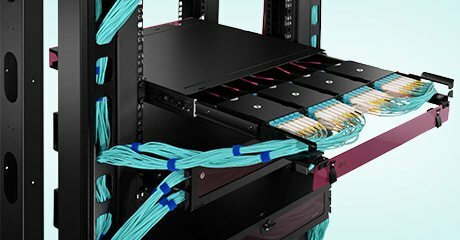 Create a Modular cabling environment within your data center to accelerate application deployment, reduce costs, and streamline fiber cabling operations. 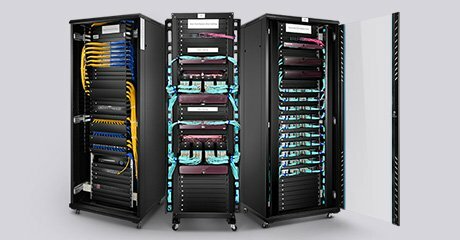 Improve operational efficiency and control costs with our copper cabling solutions that offer a simplified experience for deployment and management. 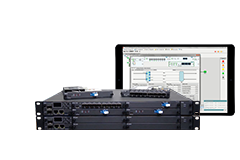 Deliver a comprehensive 10/40/100G switching options for small & large data centers with multi-function management solutions. 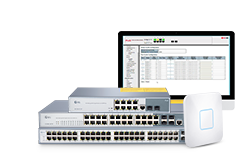 Gain efficiency and more control with our diverse KVM switches that provide a cohesive, unified and simplified solution to manage your devices. 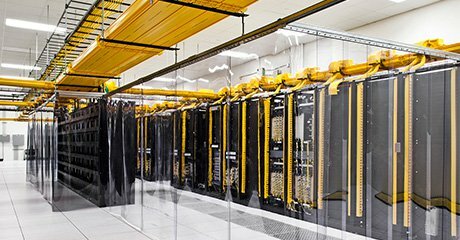 Without power, even the modern data center can break down. 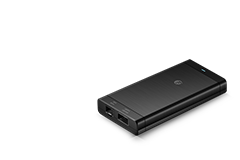 FS PDU & UPS power system can help to provide sustainable and efficient electricity for your IT equipments. 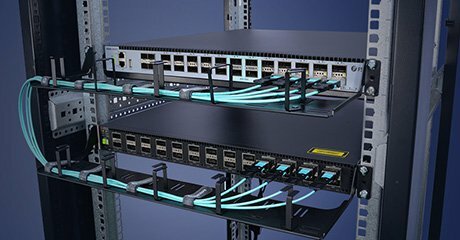 Data center space is limited? 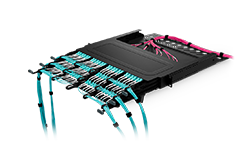 Try our high density cabling solution, which can hold 144-fiber in 1U space. Ultra HD cable is also available for quick & easy insertion and removal. 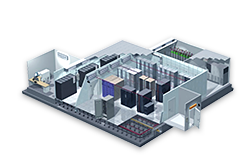 Your data center is valuable, adopting a reliable and standard physical infrastructure solution to ensure your data center's security, reliability, availability, and scalability. 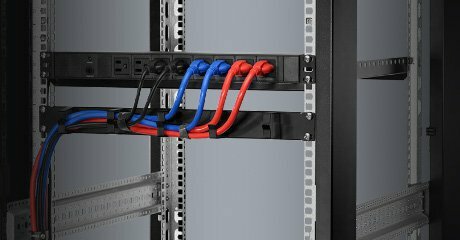 Exausted by cable mess and breakdown due to it? 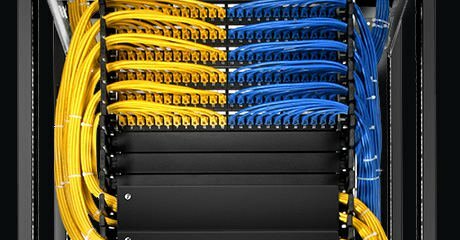 FS is your one-stop destination that offers all kinds of user-friendly cable management and maintenance solutions.